COME ONE … COME ALL … ! 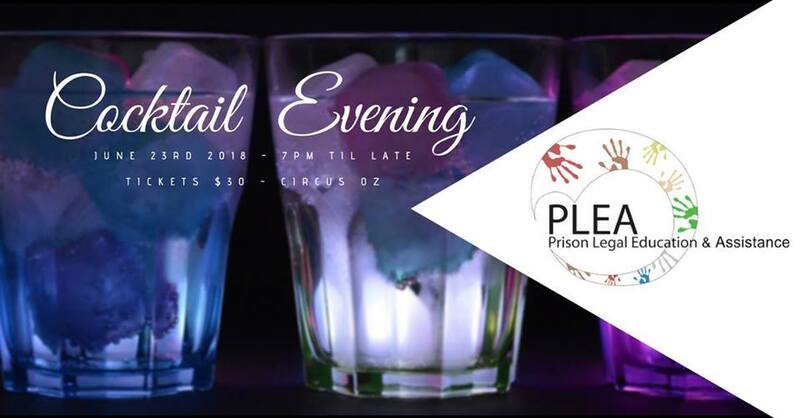 Supporters and volunteers are invited to celebrate the start of another incredible year at the PLEA cocktail evening! Tickets are only $30 with all proceeds go to supporting the incredible work of PLEA in prisons, justice centres and community across Melbourne and Geelong. Book your tickets here and find more information on the Facebook event.